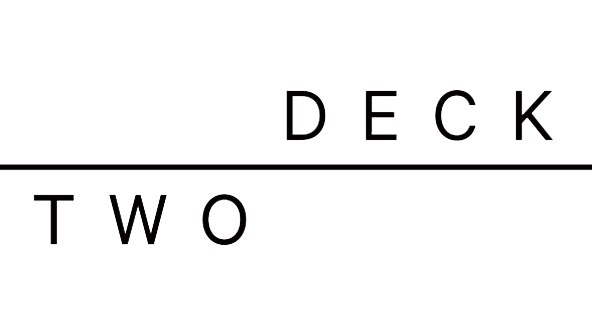 At Twodeck Brand we are continually striving to ensure that we provide our customers with the best service possible. As part of this process, we welcome your feedback and enquiries. If you have any questions about us or our products, please feel free to use the form below to get in touch. One of our Customer Care team members will get back to you. Yes, you can! You can find our returns policy here. Yes we do, buying online can be tricky! You can check out our exchange policy here. We absolutely do! You can check out our shipping policy here.